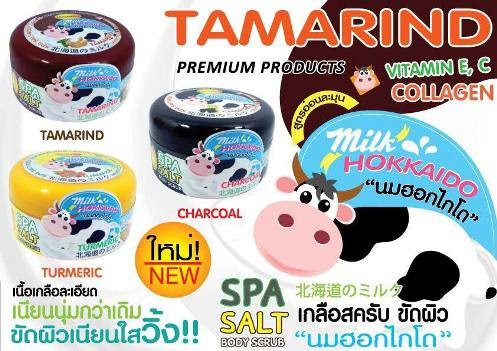 Bella โลชั่่น พริตตี้ (CC Lotion) ผสม Vit.C, Q10, Kojic Acid, Hokkaido 500g. แชมพู LEGANO Extra รุ่นใหม่ 300 ml. "For foreigner please contact via leganothai@hotmail.com 094-420-9996"